Dousing an old bourbon classic like the mint julep with Champagne may sound odd, but the family has a playful past involving numerous ingredients like rum, rye, and in this case: brandy and bubbly. 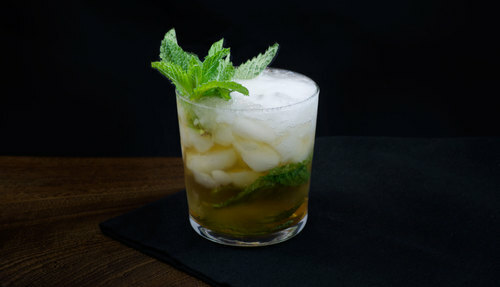 The Champagne Julep is an elegant merging of the refreshing derby classic with the brilliantly simple Champagne Cocktail. It's a big sparkly glass of Americana. 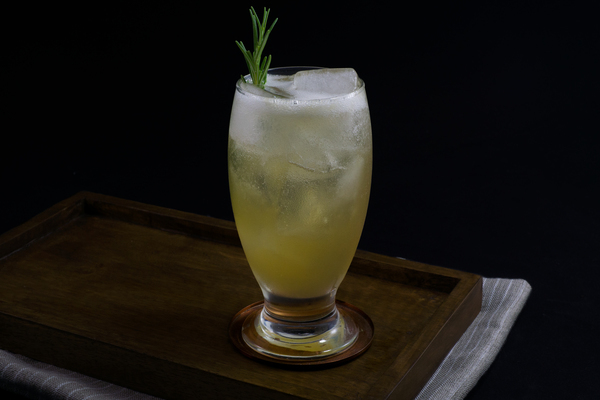 This recipe departs from the familiar bourbon base, instead opting for two ounces of quality brandy. 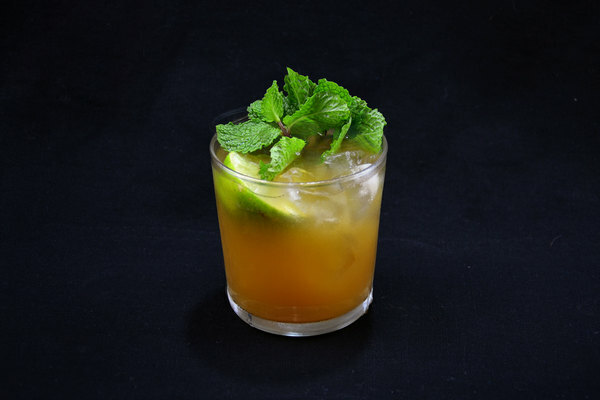 After muddling the mint and simple syrup, pile on the ice and top it off with bubbly dry Champagne. For those that think mixing proper Champagne is a desecration, affordable and tasty Cavas and Proseccos abound. Champagne and brandy make a brilliant couple; the spirit’s nuttiness warms the drink’s crisp sweetness and mint brightens the decadent duo. This is a great opportunity to experiment with bitters, so top it all off with an aromatic dash (or two). 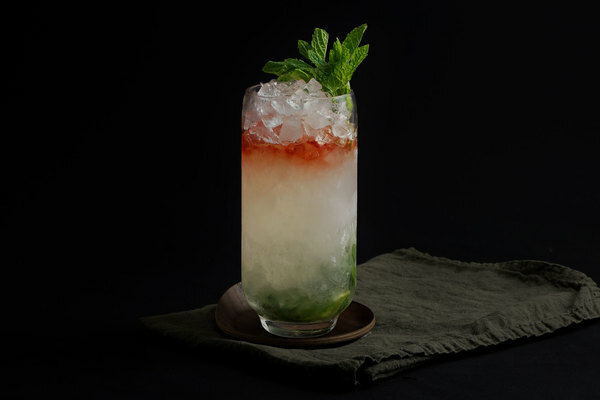 Crushed ice is ideal for a julep. If you don’t have an ice crusher, you can easily make it by hand: simply place some in a towel and whack it with something hefty, like a rolling pin. For less refined folks such as we, why not brutalize your ice by bashing a bundle against the nearest hard surface, beating out any residual stress from the previous year.